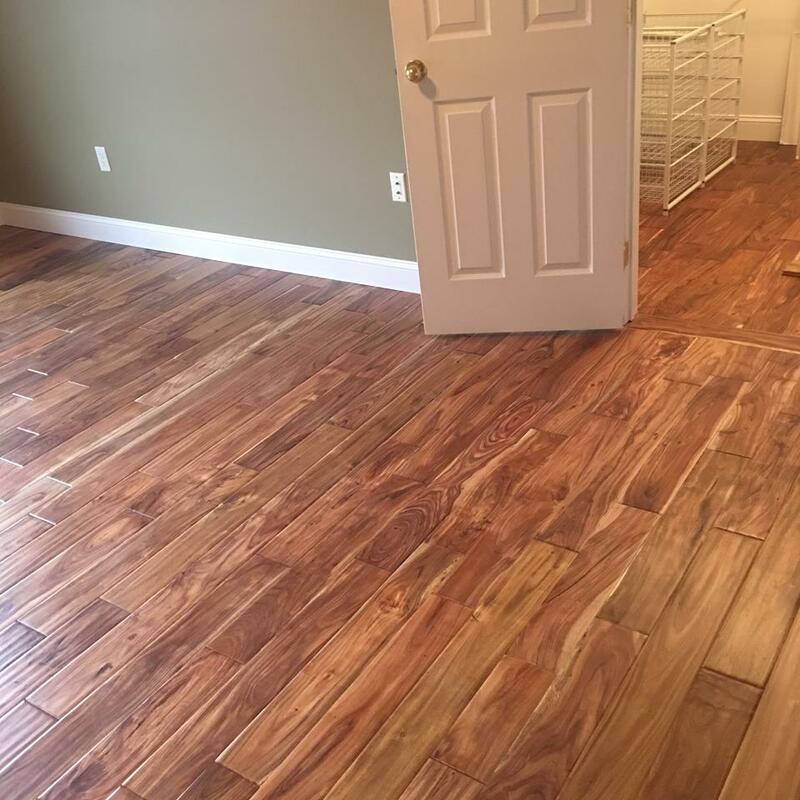 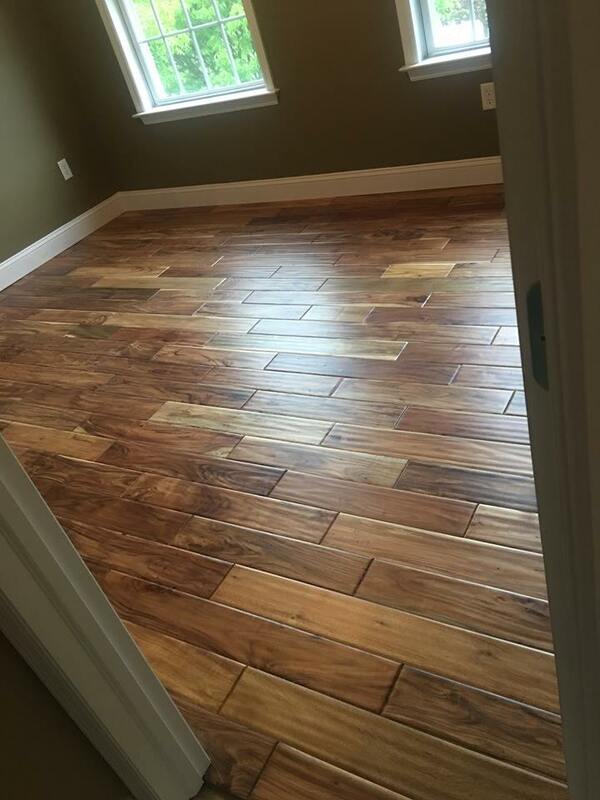 This hardwood and tile flooring installation project took place in Phoenixville, PA. and was requested by a customer who had just purchased the home and wanted to have it completed prior to moving in. 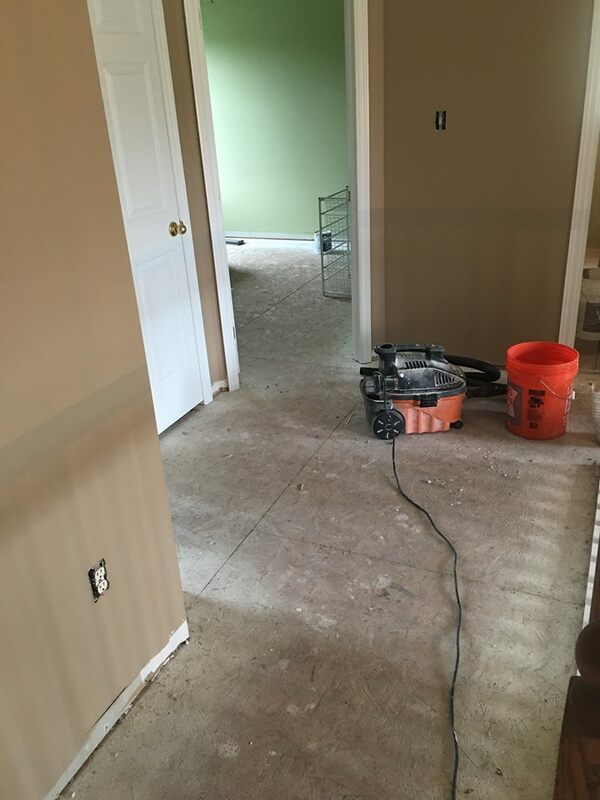 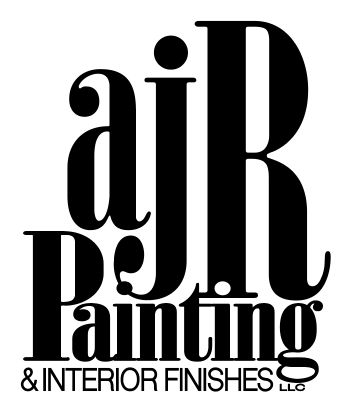 The job entailed removing all the old flooring and baseboard throughout the entire house. 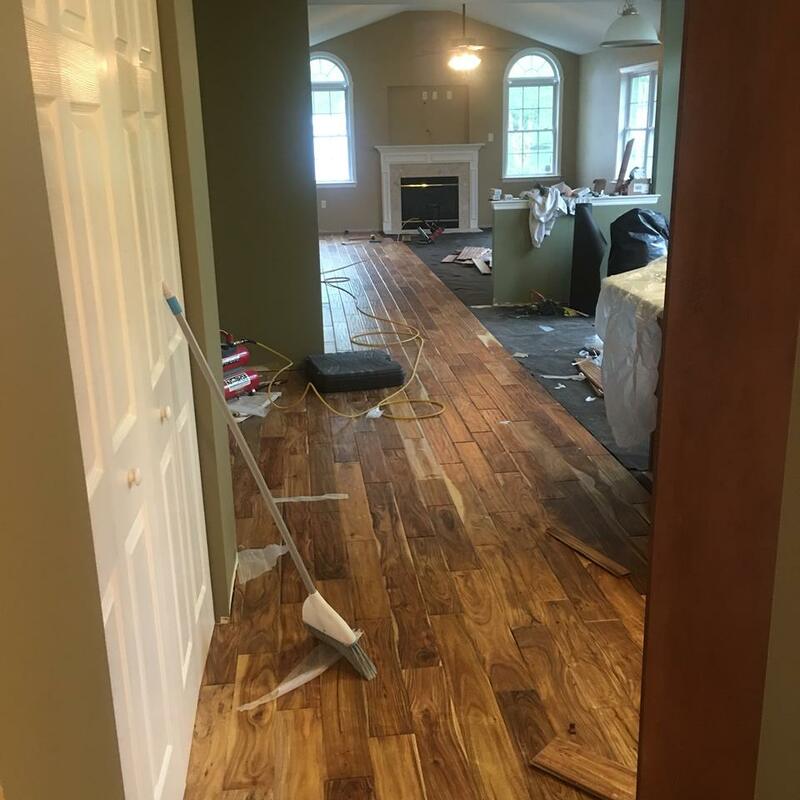 We then installed new 3/4 in hand scraped hardwood throughout the living areas. 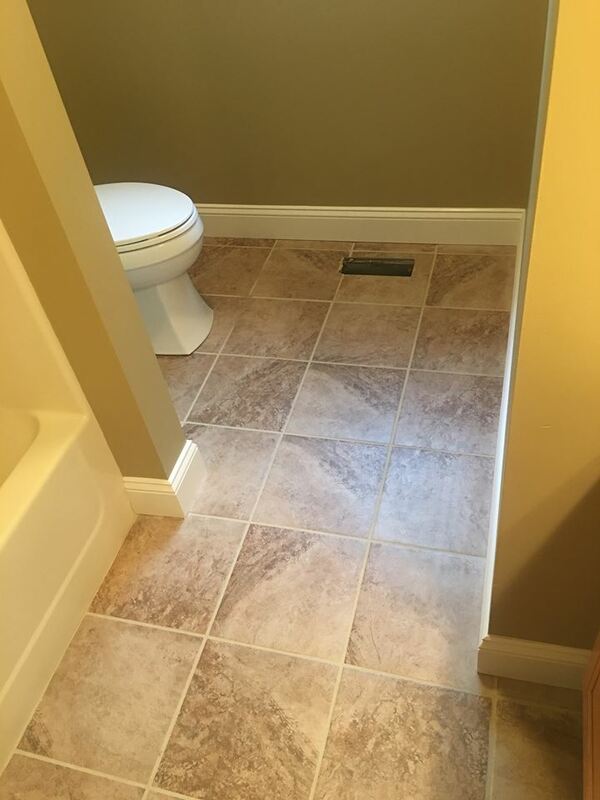 In the bathrooms and laundry room we installed ceramic tile. 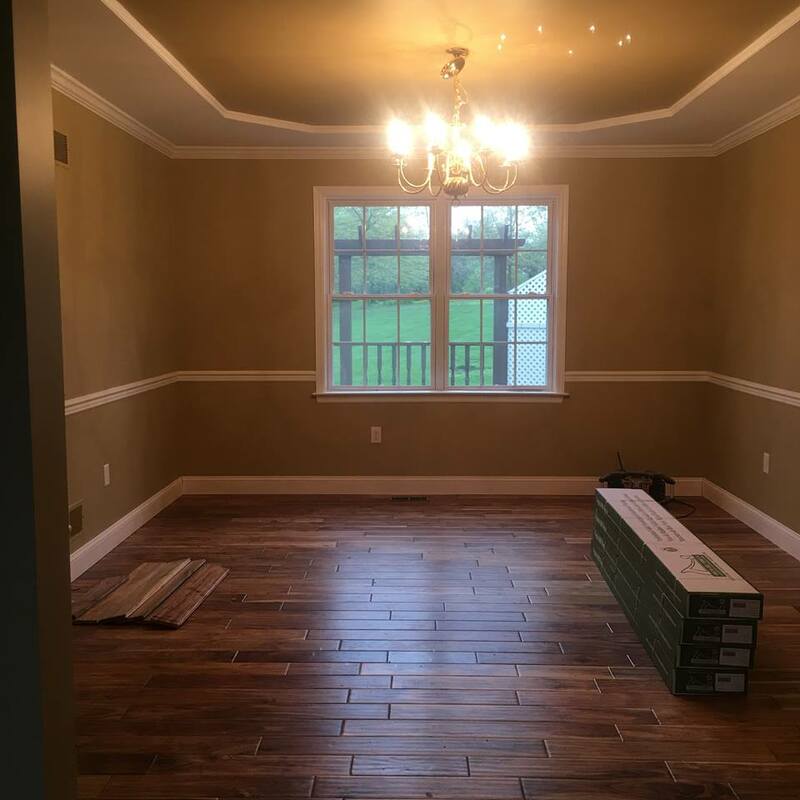 We also painted the entire house with custom colors. 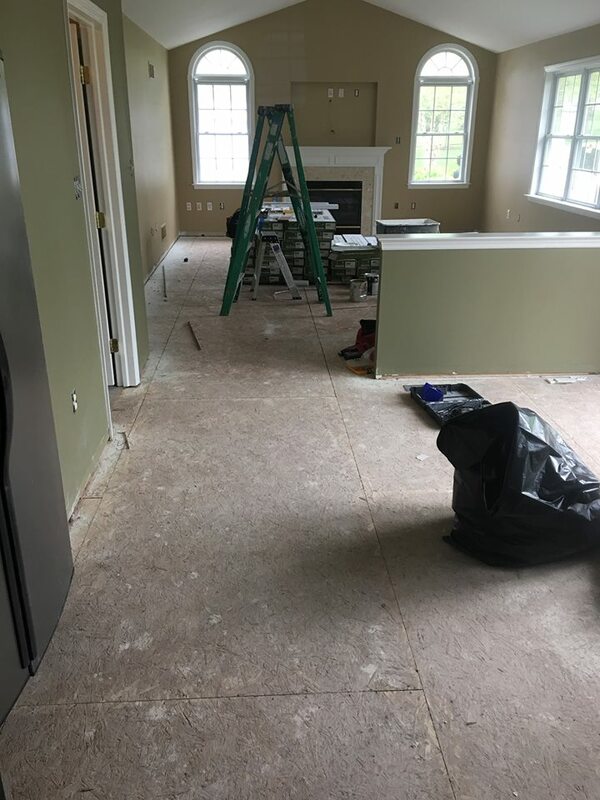 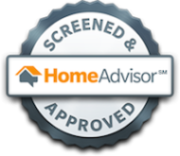 The job was time sensitive and we worked around the clock in 2 time shifts to accommodate the homeowners moving in on time.